Yep, under the cardigan is a real winner! (11-04-2016, 01:45 PM)Rudie Wrote: Sweaters by Sou'west Chunkies? 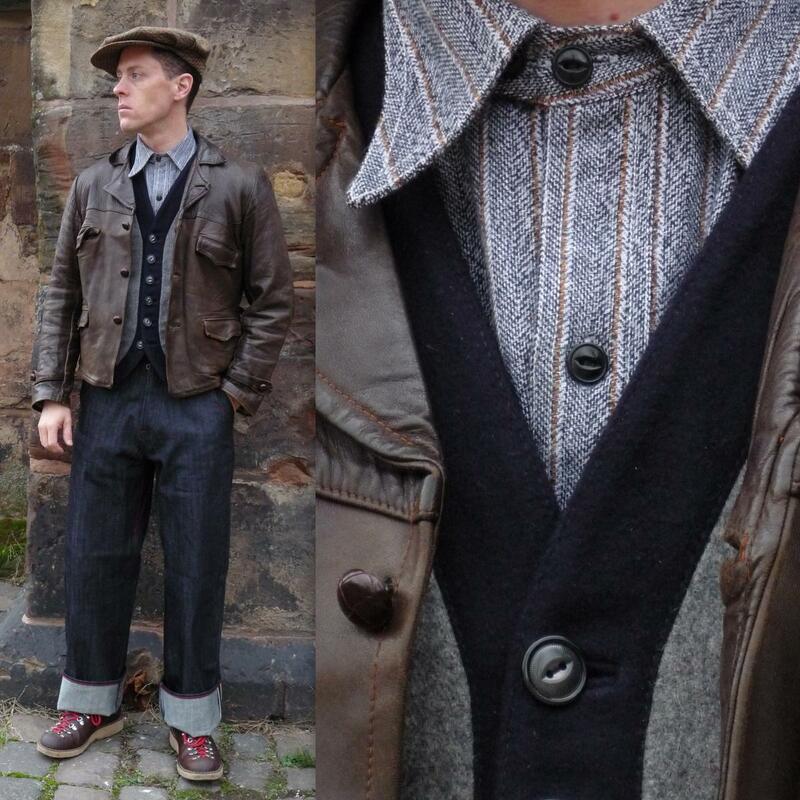 (11-04-2016, 01:45 PM)Rudie Wrote: Love the look with the cardigan. Agreed lovely. 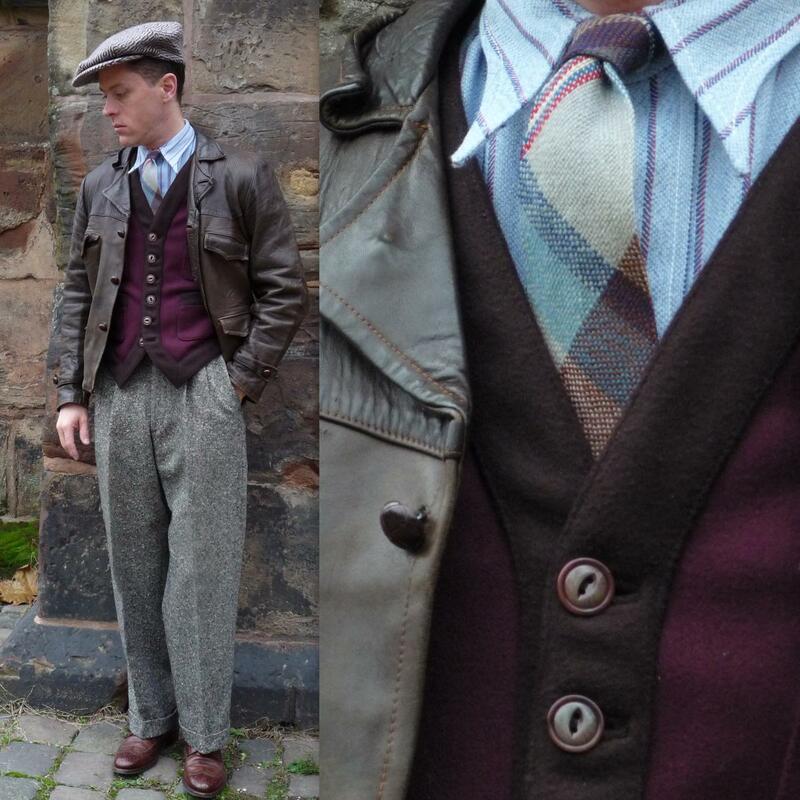 The cardigan shot made me think of the green Boneshaker and the potential for some very nice combinations there. Stick those photos on facebook etc to help push the sales. It really gives people an idea of how versatile these can be made. (11-04-2016, 07:14 PM)Sean Longden Wrote: Stick those photos on facebook etc to help push the sales. It really gives people an idea of how versatile these can be made. Simon already has the high res images. Great work, Nik! 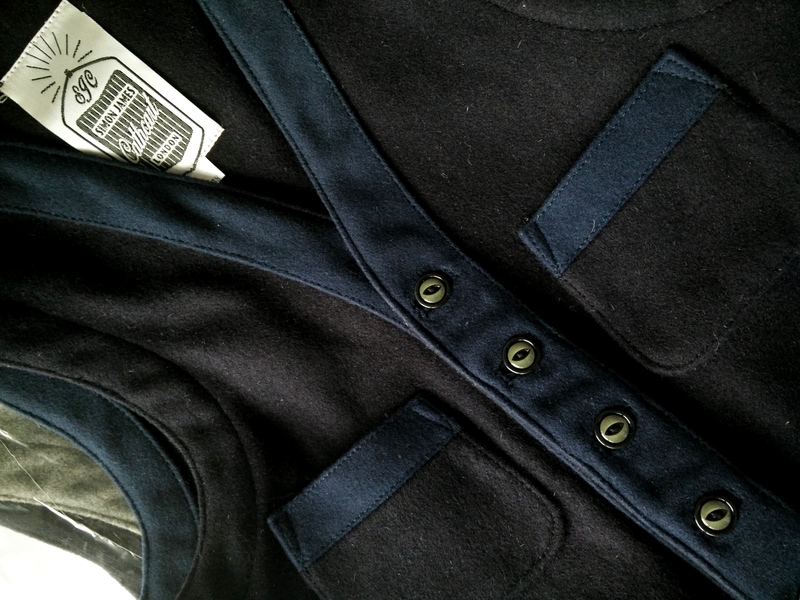 Both the jumpers and cardigan work really well. 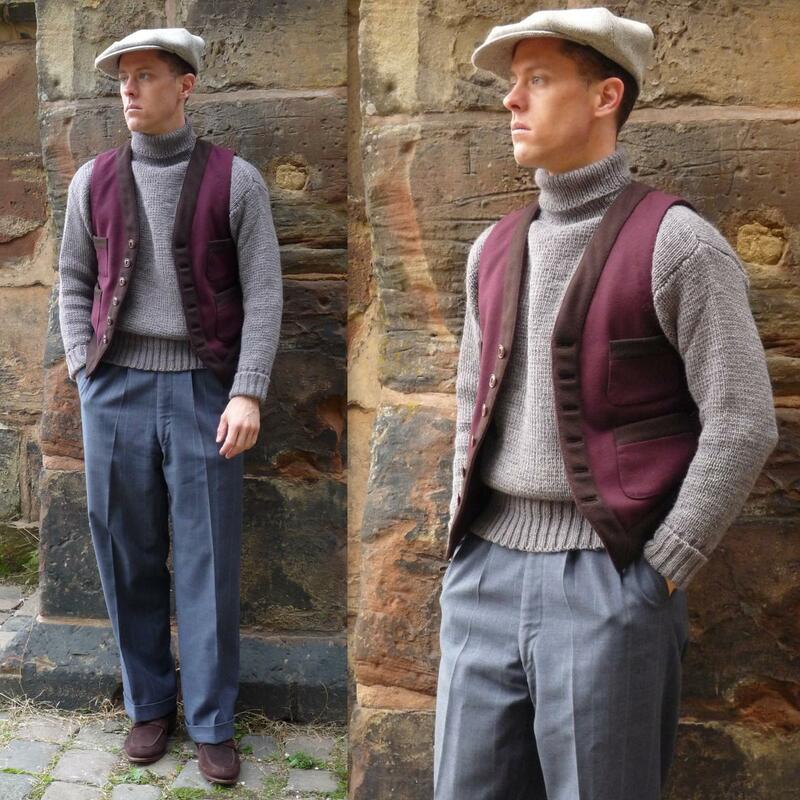 This melton waistcoat is very versatile indeed. 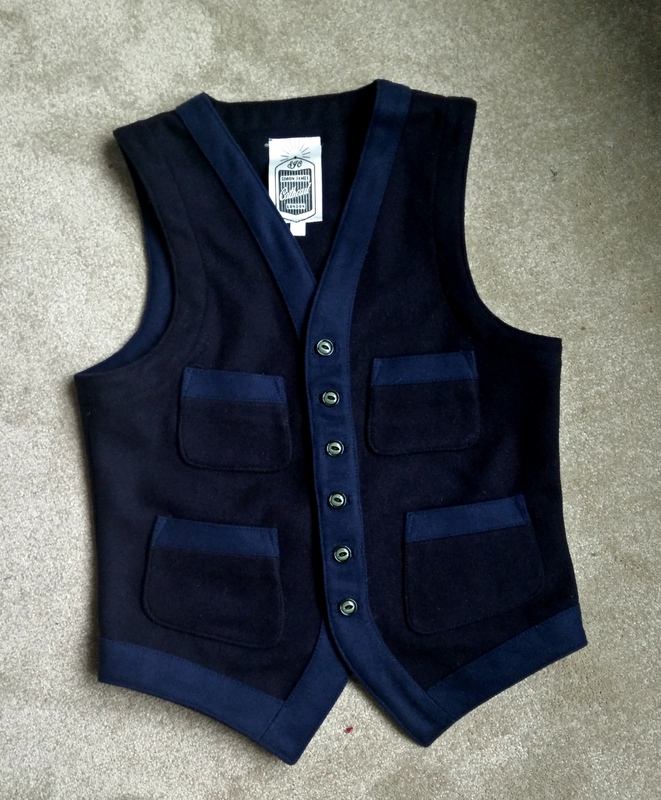 What's the delivery date on the waistcoats? These are marked for Jan and they are well into production, so many be sooner, but Jan to be sure. It looks superb! I really wanted one but was just short of the funds in the lead-up to Christmas. Don't use this photo for advertising - look at the upper pocket on the left breast, it's not positioned correctly. Oh yes, I hadn't noticed that.